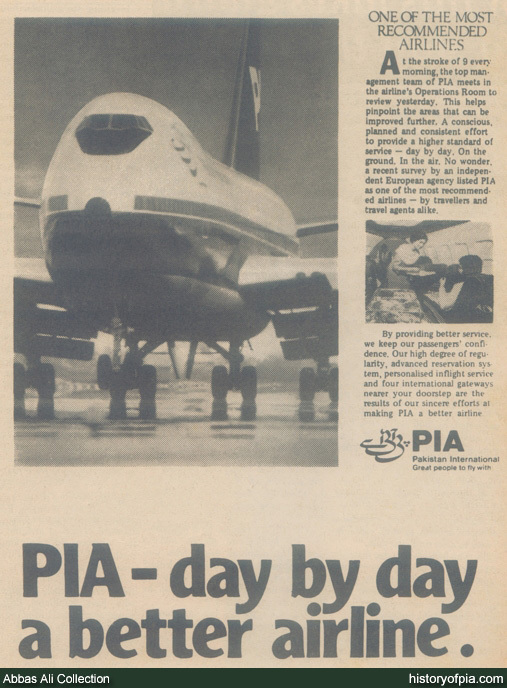 Today (March 01) History of PIA website was updated. Thanks to photos contributed by Muhammad Ali , Mirza Rizwan Beyg and Irfan Habib. Thank you all for your support and interest in website.